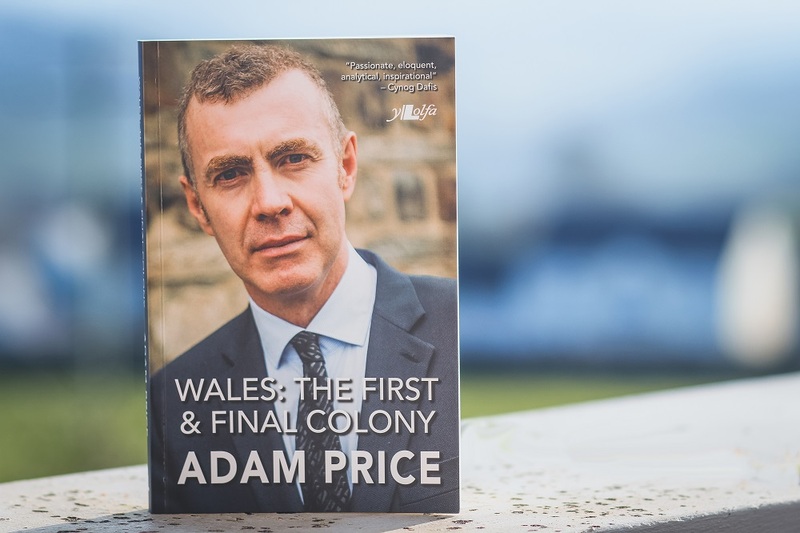 Adam Price’s Wales: The First and Final Colony. Picture by Llinos Dafydd. This book is a collection of essays, columns and speeches by Adam Price, bookended by his most recent calls to arms at Plaid Cymru’s 2018 spring and summer conference. But it also includes some of his greatest hits going back over ten years, back to the time when he was a fresh-faced MP. A 2006-era Jeremy Corbyn makes a cameo at one point. Some of the choices are interesting. In between a number of articles knocking Labour’s record, there is the inclusion of one arguing for a Plaid-Labour coalition in 2007. One for posterity or an argument he feels needs re-ventilating before 2021? Given that this is almost all political argument, to what extent you rate the book is likely to rest on to what extent you agree with Adam Price’s vision of a Wales let down by a neglectful Westminster, that should now stand up and fight for independence. It’s unlikely that you’d put down the book entirely unconvinced, however. The book’s most interesting chapter, which gives it its name, makes the case that the barriers to Wales’ success are historical and, to a large extent, deliberate. 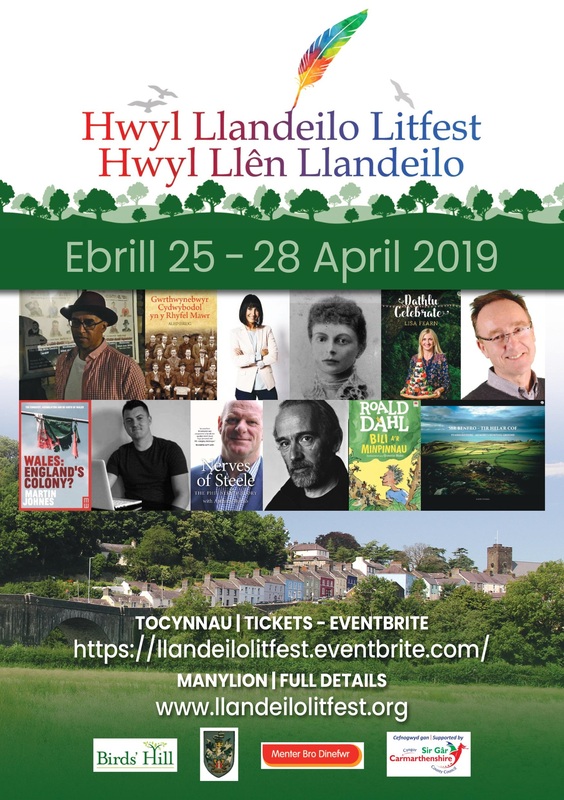 Price tells us in one particularly interesting chapter, about reinventing a radical Wales, that he has a habit of reading books backwards – getting to the point first and then finding out how the author got there. This is a book you can read in any order you like, taking in an inspirational speech here and a thoughtful essay there, depending on your mood at the time. This book is of course all about making Adam Price’s case as a potential First Minister: that he is above all a man with a plan, fighting against a Labour party bereft of ideas after 20 years in power. 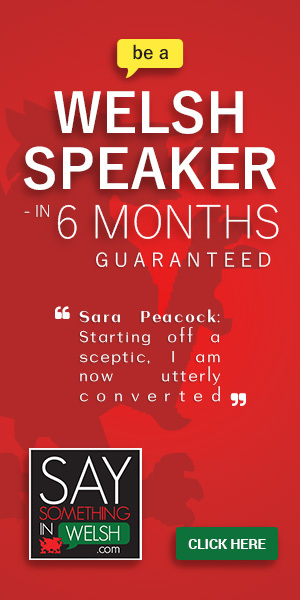 His second selling point is that he can inspire, and the book includes a number of tub-thumping calls to arms. He wants to shake the people of Wales out of their political stoicism and make them realise things could be better, if only they want them to be. There is no Mab Darogan (the Son of Prophecy), he says – a reference to the messianic label attached to him. “We have a mountain to move and each of us must grab a shovel,” he says. What I found to be missing from this book are answers to some of the systemic problems halting the party’s progress. Ideas and inspirational speeches excite the faithful but if they do not reach a wider audience the party will never advance in the polls. Like other small parties, Plaid are stuck in the catch-22 situation that unless you have 30+ MPs the British media will largely ignore you. And a weak and weakening Welsh media mean that this problem is likely to get much worse before it improves. But the central question of a national media, which – according to much of the literature on the subject is absolutely central to the development of a nation-state – is barely mentioned here. It could be argued, I’m sure, that books such as this one are an attempt to get the message out there. But to be honest, it’s likely to be bought and read mostly by the already converted. Another big question unanswered here is how Plaid Cymru either stall – or perhaps ride – the growing wave of populism sweeping western democracies, including Wales. Adam Price has nailed his colours firmly to the People’s Vote mast. How will that decision fare in an electorate now so suspicious of distant, transnational elites? In an age when people have had enough of technocratic experts, how open will they be to some of Adam’s intellectual ideas and professorial style? He also emphasises that Plaid Cymru is an internationalist, welcoming party, which is at odds with growing public fears that immigration is an economic, social and cultural threat. There are however parts of Adam Price’s message that could clearly resonate in this new environment. His call to reassert the will of the Welsh people over an out-of-touch Westminster elite, for instance. He also calls for a collective unity to push for a socialist Wales over the individualistic and exploitative capitalism of the current system. Perhaps it’s too much to demand an answer to some of these questions in a volume that is, above all, a look back at Adam Price’s career so far. It’s an attempt to introduce him to the people of Wales, emphasise his socialist credentials, remind us that he didn’t like Blair even when he was still popular, and lay out some of his core beliefs. This book tells us that Adam Price is a talented, professional politician – possibly the best we have in Wales. Whether he will be the one to write the next chapters in Wales’ history remains to be seen. Wales: The First & Final Colony costs £9.99 and can be bought here.